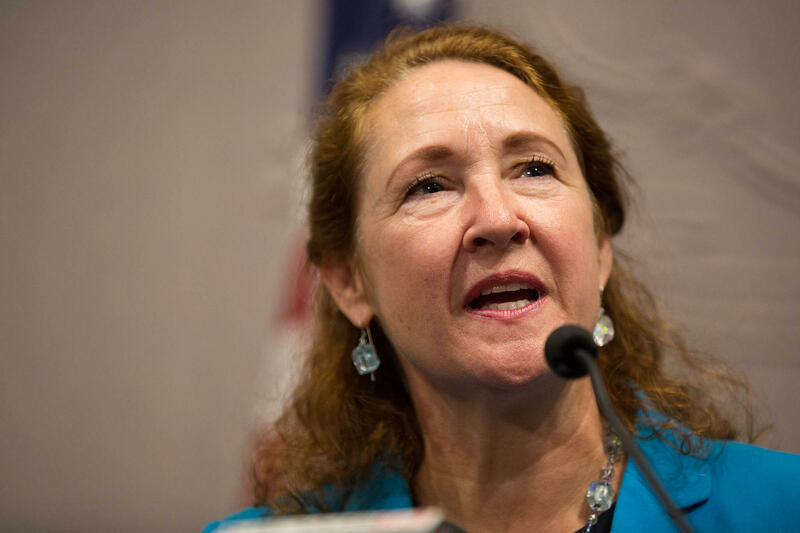 U.S. Rep. Elizabeth Esty used her personal email address in a confidential severance agreement with former Chief of Staff Tony Baker. 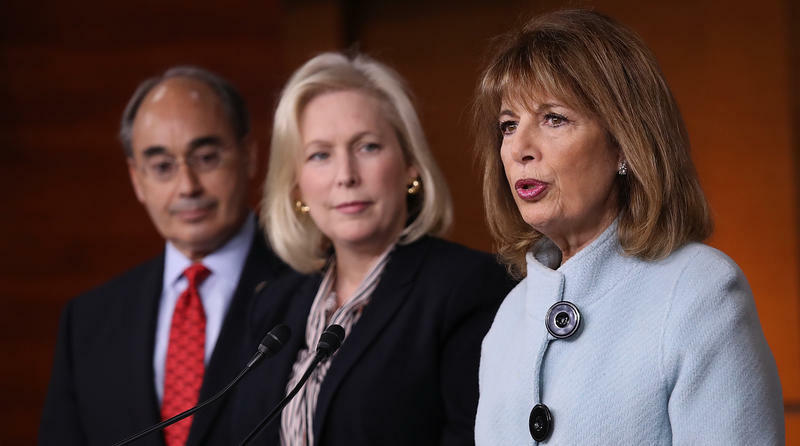 The congresswoman kept Baker on staff for months after she was made aware of allegations against him, which included physical assault and harassment of one of her former employees. When he eventually left his job, he did so with the benefit of a “confidential severance and release agreement” that guaranteed him separation pay, a student loan repayment waiver, and the promise of a signed letter of reference. The document also revealed one other point: Esty’s office used her personal Gmail address as the official contact for the agreement. Tim Daly, Esty’s chief of staff, provided a copy of the original signed document without comment to Connecticut Public Radio Tuesday morning. And, seven hours after the station published that document, Esty's office threatened to involve the U.S. Capitol Police unless it was redacted. The unredacted severance agreement provided to Connecticut Public Radio by her office included two personal email addresses -- Baker’s and Esty’s. After the initial publication, Baker, through a representative, asked that his email be redacted. Connecticut Public Radio agreed -- Baker did not consent to the release of the document. Daly’s first request came at 3:40 p.m. -- nearly six hours after he first sent the original document. The document Daly provided with this email included what appeared to be manually redacted email addresses. Given several opportunities, neither Daly nor the attorney he copied -- Joe Sandler -- cited their legal reasoning for the request to use the new version. Connecticut Public Radio again declined. Then, at 5:48 p.m., Daly wrote once more -- and, this time, he threatened to involve the police. Connecticut Public Radio then decided to post the redacted contract, while reserving the right the repost the original. • Why did Esty use her personal email in a document to which she wasn't a party? • Did she use her personal email as a regular practice? • Was she using her personal email to avoid the public disclosure of the severance agreement? • If not, why wouldn't she use her official email? 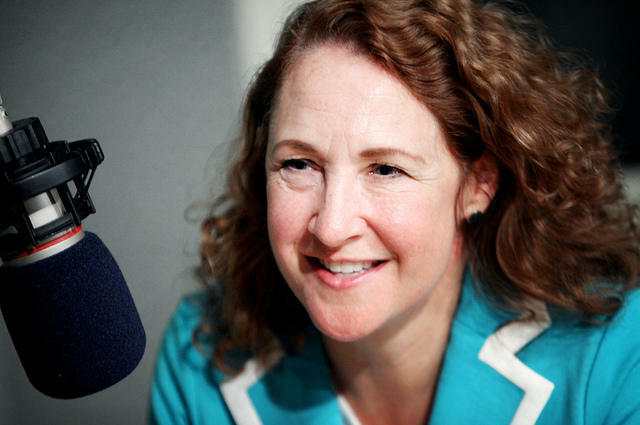 In an interview last week, Esty apologized for her mishandling of the harassment accusations against Baker. She also said she was “very strongly counseled” to enter into the agreement with Baker by the Office of House Employment Counsel. In an interview Friday, Esty said she now regretted that move. On Friday, Esty apologized for her mishandling of the situation; by Monday, she said she would not seek reelection. But, on Tuesday, her office refused to say why she chose to use her private email in the official contract. 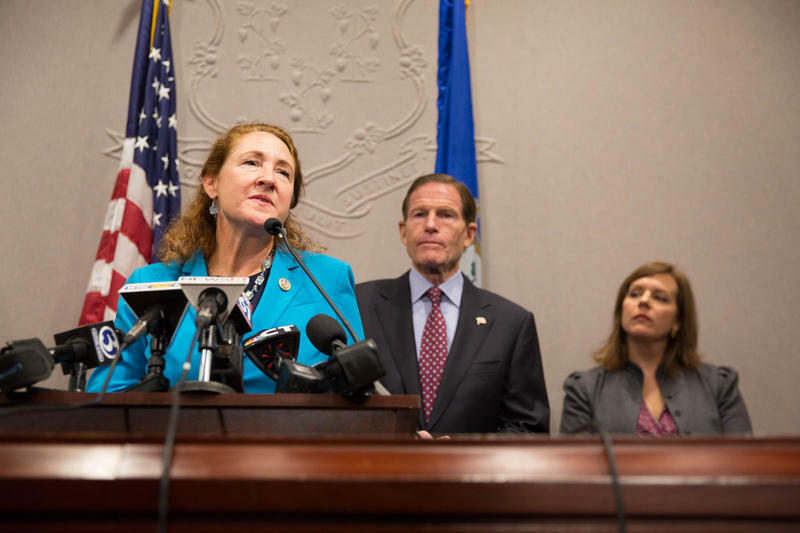 Connecticut’s Fifth District representative, Elizabeth Esty has announced she will not stand for re-election in November. The decision follows days of intense pressure on Esty, over her handling of a harassment case in 2016 involving her then-chief of staff. Connecticut Democratic Congresswoman Elizabeth Esty says she regrets her handling of a sexual harassment case within her own office.